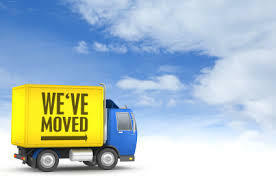 The law office of M. Don Himmelberg & Associates has moved to a new location. 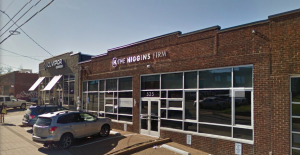 We are now located inside the Higgins Firm on 525 4th Avenue South, Nashville, Tennessee. Same great people, now in a great new building a couple blocks from our previous location. Our location may have changed, but our consultations are always free! Please don’t hesitate to call 615-353-0930 or 615-308-5405.